The Carnegie Club is one of the world’s most prestigious private clubs located in a secluded corner of the Northern Highlands. The club wanted to highlight the unique experiences and opportunities available to its members: a chance to live the life of a laird. 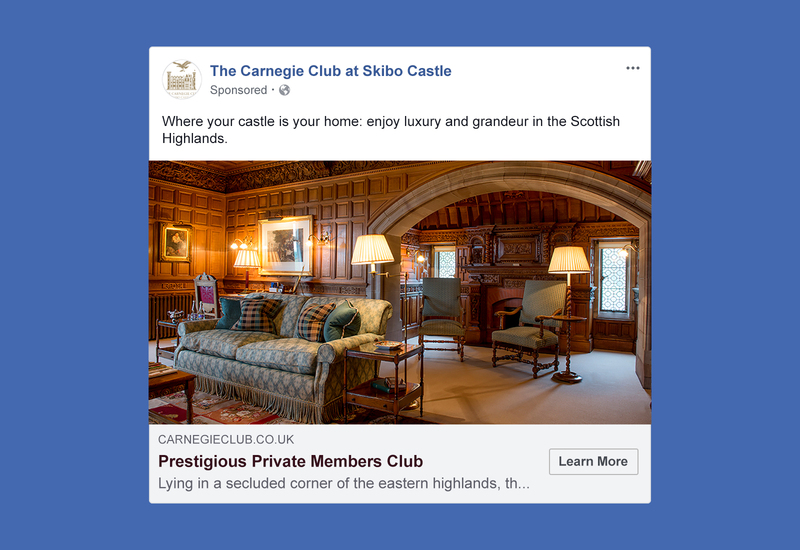 The Carnegie Club asked us to create a campaign which would promote membership at the prestigious club to a US Ultra-High Net Worth (UHNW) audience online. The UHNW audience can be challenging to target online. Brand trust plays a major role in attracting these individuals, so the messaging needed to convey The Carnegie Club as a trusted and elegant brand. 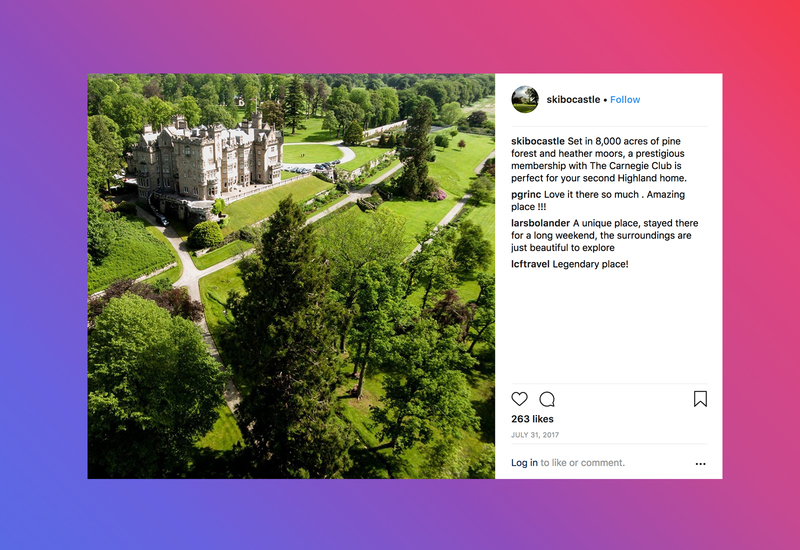 Furthermore, the adverts themselves needed to use the excellent photography of Skibo Castle in an exciting but tasteful way. 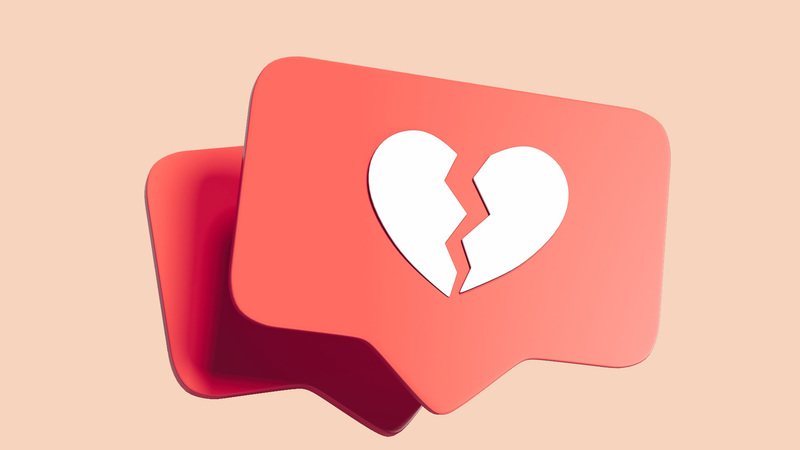 Facebook and Instagram were selected due to their image-rich environment and specific audience targeting abilities. 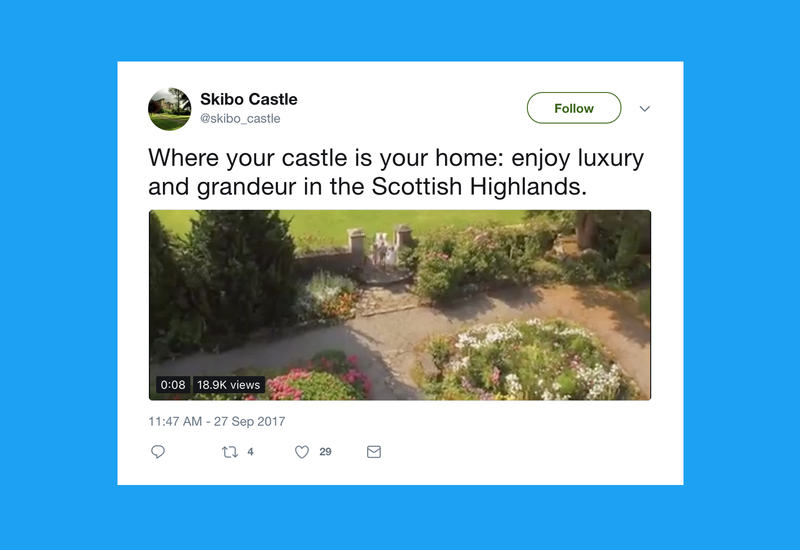 On Twitter we displayed a short promotional video for The Carnegie Club to increase brand awareness on the platform. 153% increase in website sessions directly from campaign activities. 11 membership enquiries directly from this campaign, giving a potential ROI of 1:7.